Colorful Watercolor Heart On Canvas. Abstract Art. Super High.. Stock Photo, Picture And Royalty Free Image. Image 50883394. 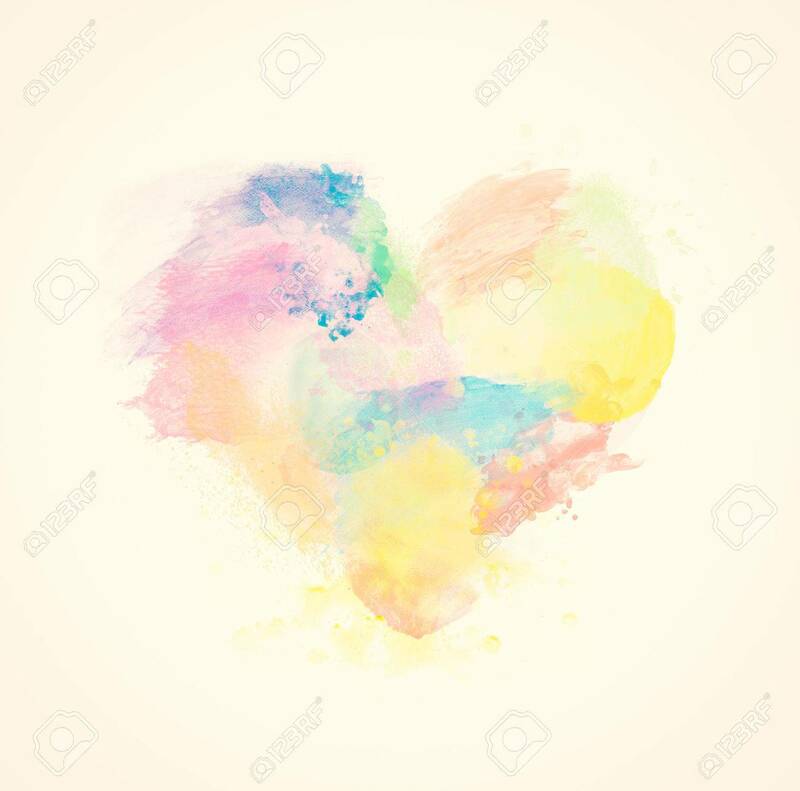 Stock Photo - Colorful watercolor heart on canvas. Abstract art. Super high resolution and quality.